Join the 94% of Business Growth participants who say they are more likely to grow as a result of The Business Growth Service. 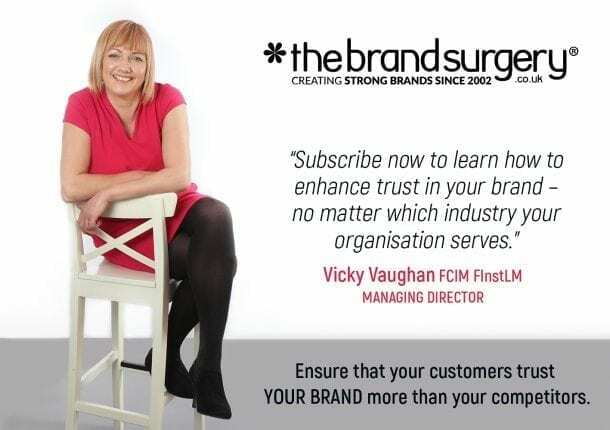 The Brand Surgery® is a Registered Expert for the Business Growth Service which means you can enjoy highly subsidised business coaching for high business growth. The Business Growth Service is a Government-backed service offering support to businesses with the potential to improve and grow. You may know it as GrowthAccelerator. Click here to find out if your business is eligible. or email vicky@thebrandsurgery.co.uk for further information. Here is a short presentation with some useful statistical information.